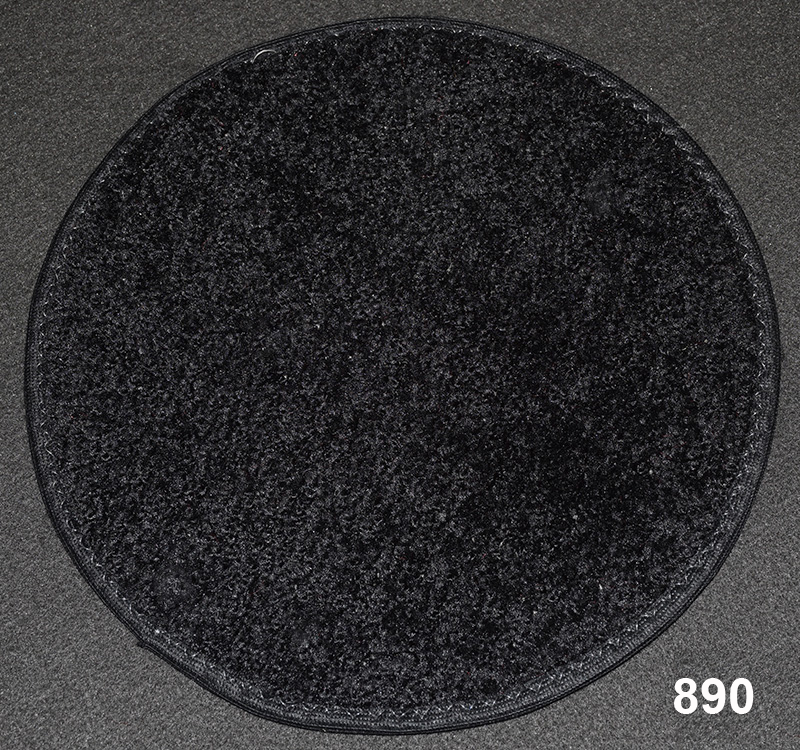 Event Rug Light Weight Indoor Outdoor Carpet <br /> Please call us at 1-855-506-4400 to order extra length or special design. A one-time price of $7.00 will be added to your order. 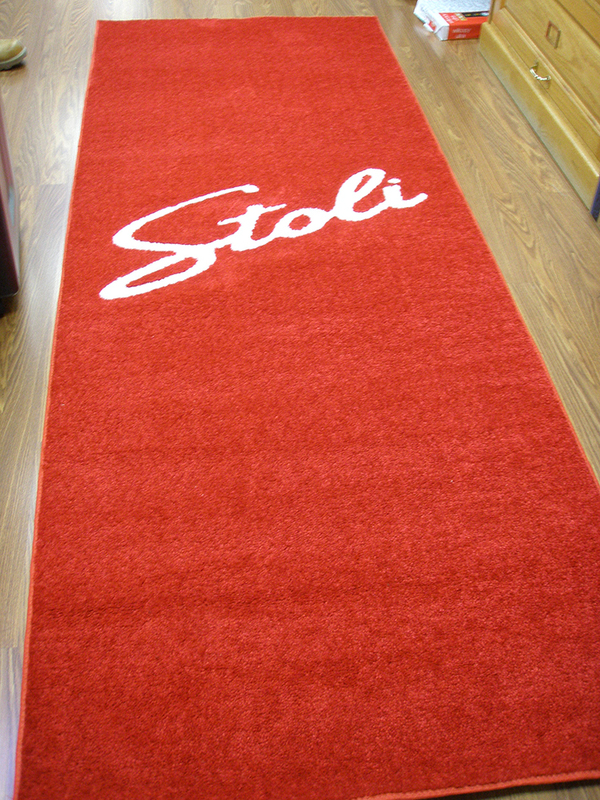 Complete your next event with the tradition that has become synonymous with VIP treatment and hospitality - a Light Weight Indoor Outdoor Carpet Not Bound. Width up to 8 feet can be purchased online.